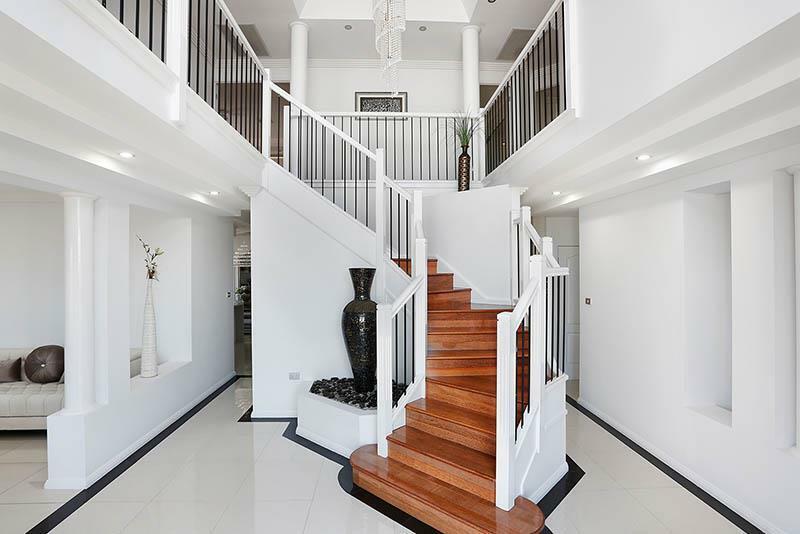 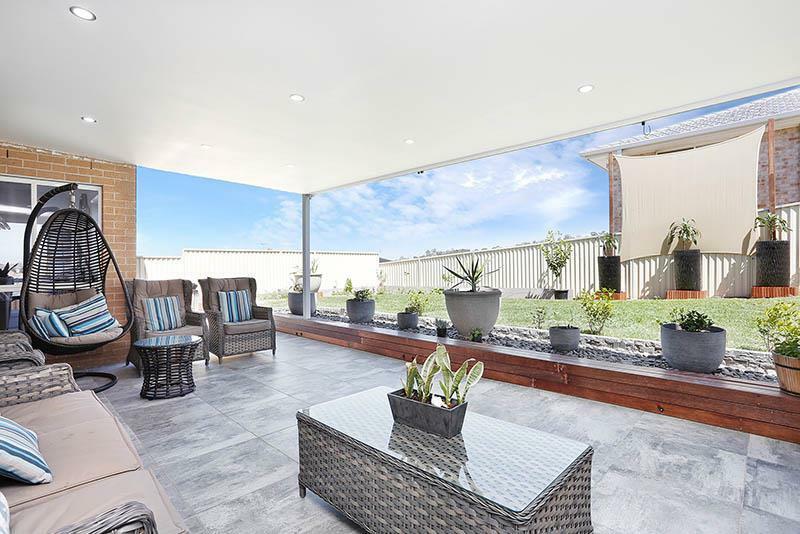 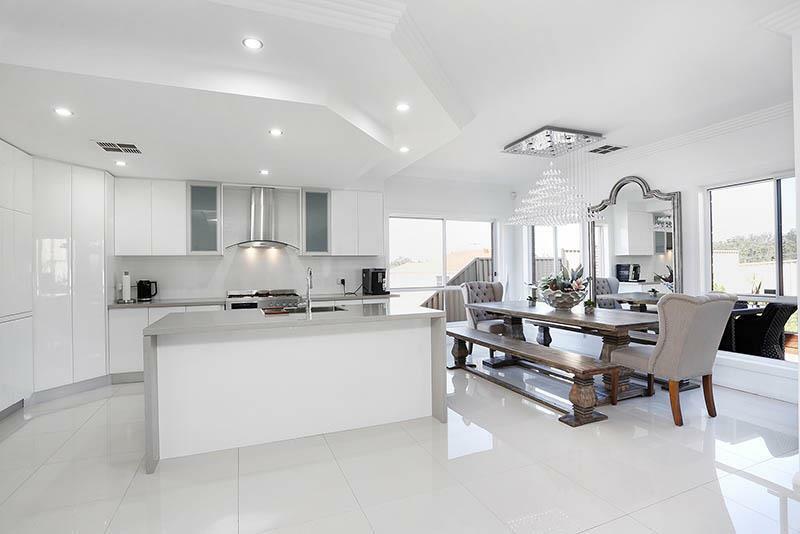 Citywide property agents is proud to present this immaculate 4 bedroom home located in West Hoxton park premiuim locale. 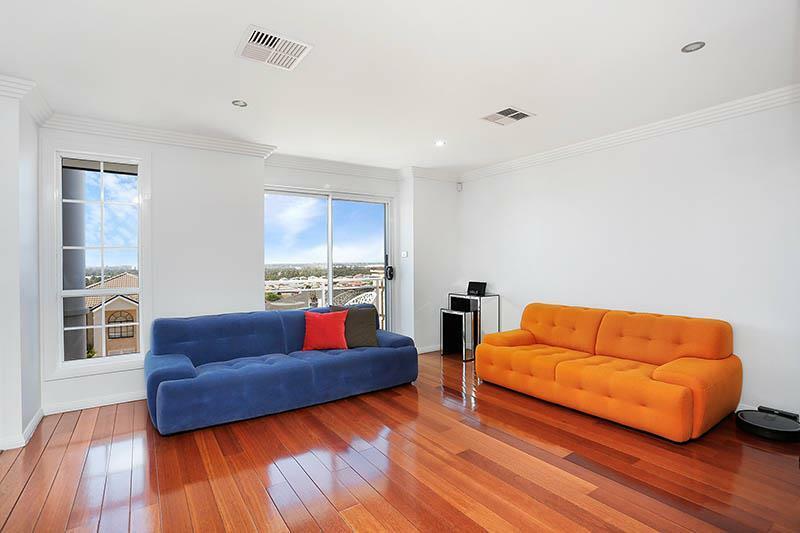 Nestled on a high parcel of premiuim real estate this property offers panoramic views of liverpool CBD. 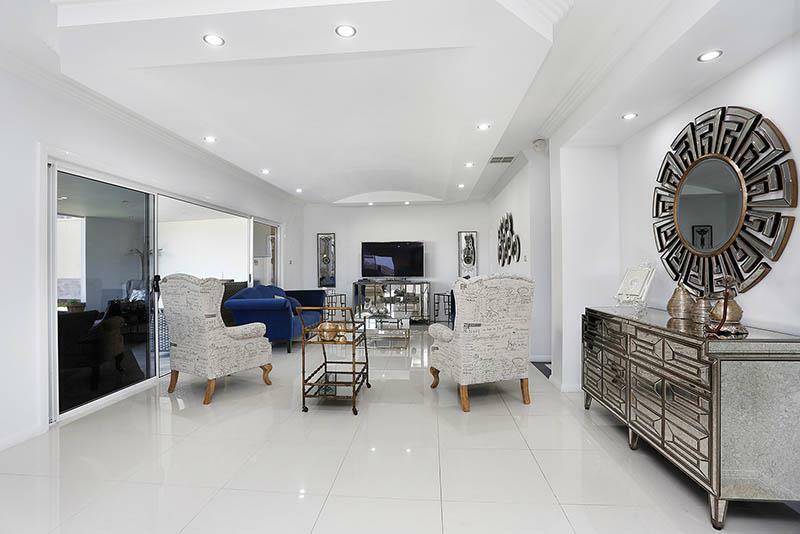 - Located a short drive to Carnes Hill shopping center and local eateries. 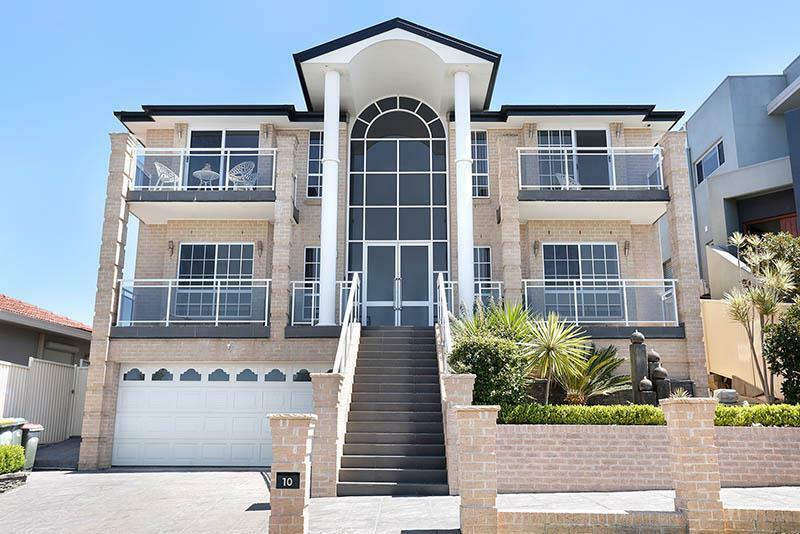 Be quick to inspect as this property will not last. 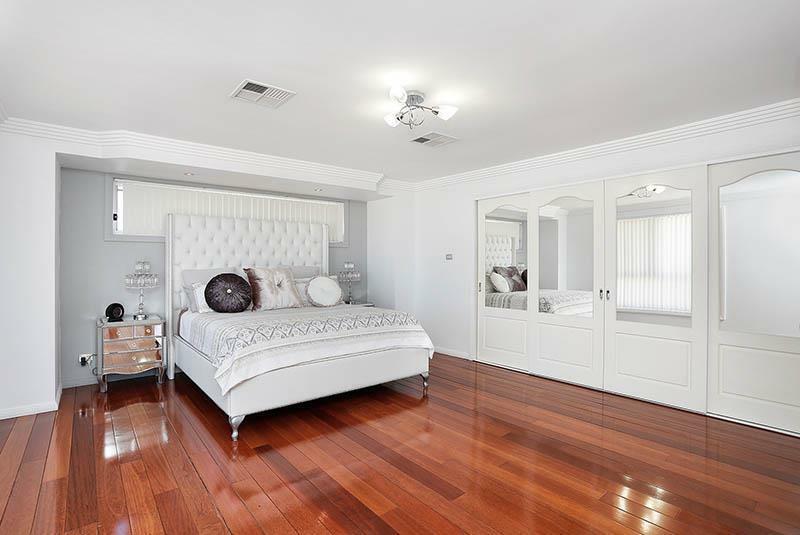 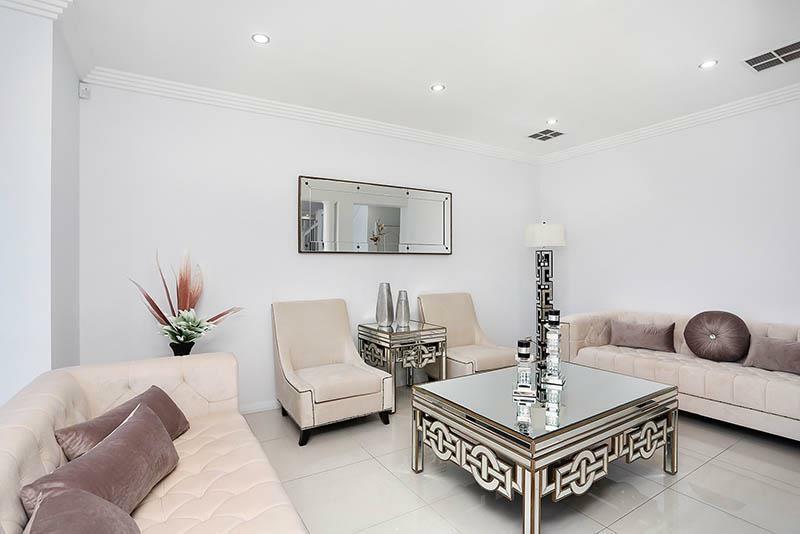 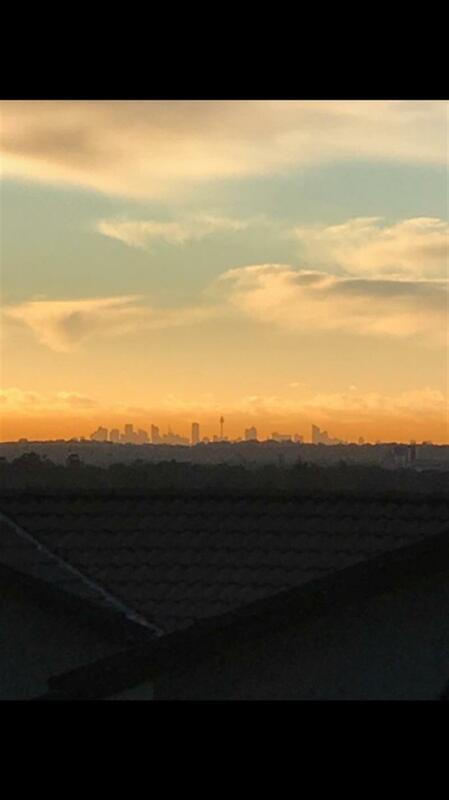 Dear Simo, I am interested in 10 Scottsdale Cct, West Hoxton, NSW 2171, Listing Number 2671747 which I found on http://www.citywideproperty.com.au.